To book please go to Eventbrite – spaces are limited. 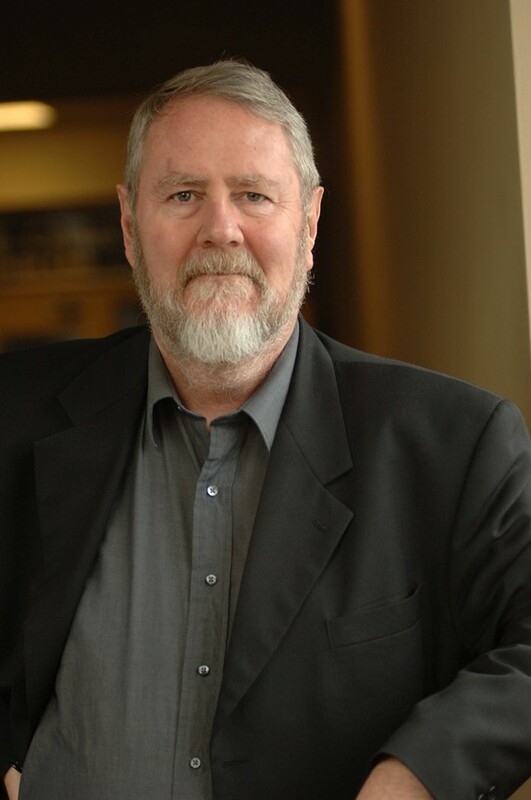 The seminar will be presented by Rory McGreal who is the UNESCO/Commonwealth of Learning/International Council for Open and Distance Education Chair in Open Educational Resources at Athabasca University. He is also co-Editor of IRRODL and founder of the OER KnowledgeCloud, a repository of research articles. Previous positions include AVP Research and Executive Director of TeleEducationNB, a Canadian elearning network. The presentation argues that the world’s knowledge is a public good that should be made available to everyone. The free and open sharing of educational resources can serve to promote the building of knowledge societies and the reduction of the knowledge divide that separates nations, as well as the divide within societies themselves. Open Educational Resources (OER) are becoming more widely available. The ability to reuse OER or repurpose, mix, mash, them without restriction is a major advantage in supporting online collaborations and self-directed learning. The relevance of OER is augmented by the exponential growth in online accessibility internationally. There are user rights that are relevant in supporting the growth of learning internationally. These rights include the right to use content under licences that favour access over proprietary limitations on any technological platform of the users’ choice. Portability should be paramount. This includes rights to highlight, annotate, print, and share content within the spirit of fair use and copyright. Other rights include the right to receive a file that is not locked or crippled and subject to recall by the publisher; the right to convert files to different formats for use on a variety of devices and computer platforms. An essential right for learning would be that of allowing other users to access content either for shared learning or for future use by additional classes. OER, by definition, fit this description. They have minimal if any restrictions. They are technologically neutral, transmittable on different platforms and when built using commonly accepted or open software conforming to international interoperability standards, can be transported with little effort or concern by the users. The internet houses the world’s treasure of knowledge. In this context the role of OER in providing learners and teachers with learning content, applications, games etc. is becoming increasingly more relevant. The internet is the world’s intellectual commons and OER renders this knowledge accessible to all. The world’s knowledge is a public good that should be made available to everyone. The free and open sharing of educational resources can serve to promote the building of knowledge societies and the reduction of the knowledge divide that separates nations, as well as the divide within societies themselves.